Seven full papers developed from presentations made at last year’s Information: interactions and impact (i3) conference are now available online as peer-reviewed journal articles. Together they contribute to a special issue of Journal of Information Science (JIS) to be published in spring 2016. AHRC-funded research student Lynn Killick, who works with me within the Centre for Social Informatics at Edinburgh Napier University, presented a paper entitled The role of the census in public policy-making: information practices of policy makers at the i3 conference last June. 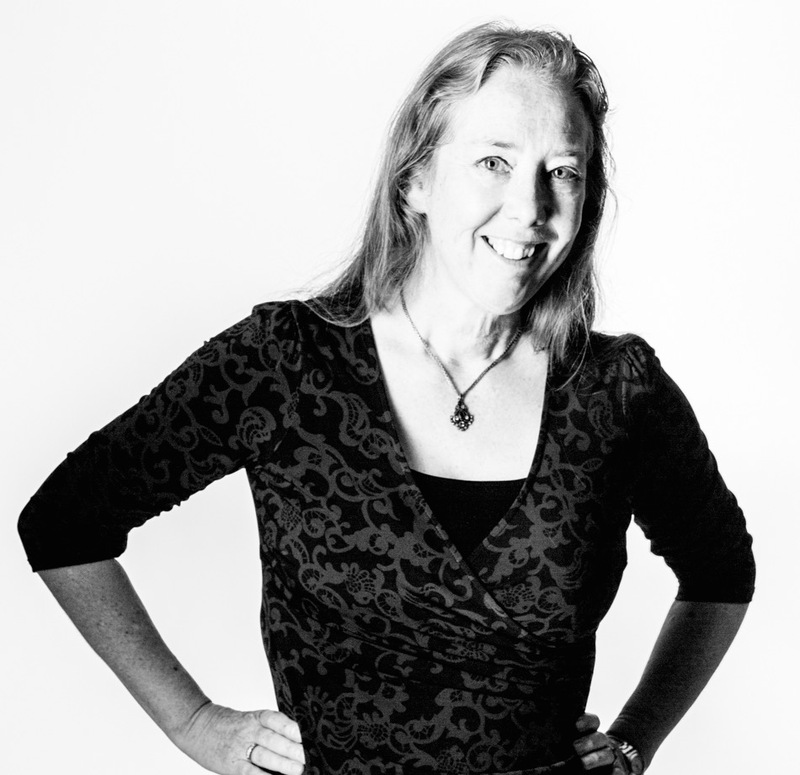 Back in June 2015 Dr Louise Rasmussen presented a paper at the i3 conference entitled A KM implementation as management innovation: the impact of an agent of change. Louise and I have since developed this work into an article for the Journal of Information Science, and it has just been accepted for publication. The paper will appear in a special issue of the journal in June 2016. The theme of the paper is the introduction and adoption of a Knowledge Management programme within a large distributed public sector agency in Europe. It discusses in detail the results of research that sought to provide insight into the adoption process associated with management innovations, with a focus on decision-making. As well as extending theoretical perspectives on KM, this work developed a model that can be used by KM practitioners as a tool for project management at particular points of the management innovation process, taking into account local contexts. The full text of the accepted paper is available for download. The slides for the earlier conference presentation can also be found on my SlideShare account. 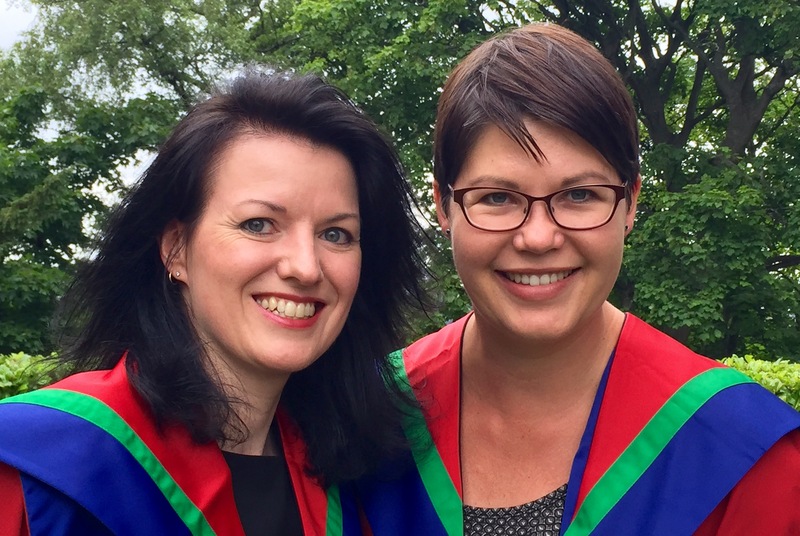 Congratulations to Louise Rasmussen and Hannah Rudman who were awarded their PhDs at the Edinburgh Napier University graduation ceremony at the Usher Hall in Edinburgh today.